Sure, it might help you be more productive, but technology and relaxation don’t always work hand-in-hand. However, Aura Premium is staking out that very corner with an app-based meditation and stress relief regimen that’s won plenty of converts. Right now, you can secure a lifetime of Aura’s anxiety-draining services for just $79.99, an almost 80 percent saving off its regular price. Aura definitely has fans, including over 4,400 customer reviews rating the app a 5 out of 5 in the Apple App Store and a 4.5 out of 5 in the Google Play Store. That allegiance is partially due to the innovative way Aura utilizes the methods of top meditation teachers and therapists. 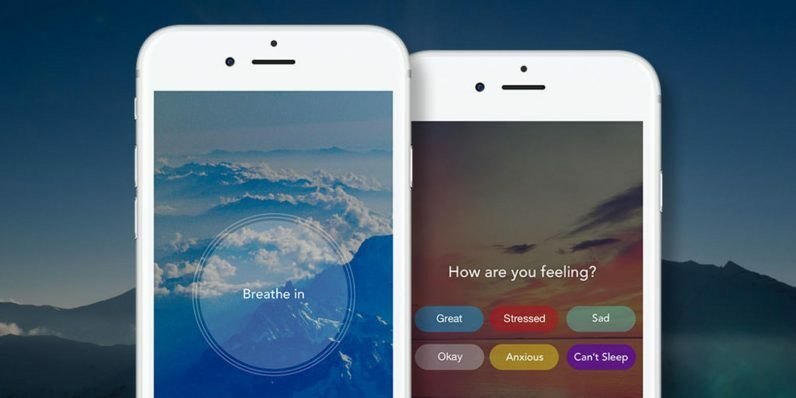 Those approaches gets personalized through Aura’s own AI as the app charts your response to their 3-, 7- and 10-minute meditation sessions, then figures out the tactics that fit you best. Whether your approach to mediation exercises are direct and constant or relaxed and more diffused, Aura will keep track of your mood, offer reminders, spot patterns in its effectiveness and even show you how you’re doing with cool visuals. A lifetime Aura plan retails for $399, but you can see what all the fuss is about for a lot less — just $79.99 while this offer lasts.